/ Modified mar 5, 2018 5:16 p.m.
Brookbank inspired thousands of people with his knowledge and enthusiasm. George Brookbank enjoyed attending meetings with members of Community Gardens of Tucson where he would answer questions with a smile. George Brookbank, a well-known figure in the world of backyard gardens in Arizona, passed away on March 1. Brookbank was born in England and worked in Africa before moving to California with his American wife. 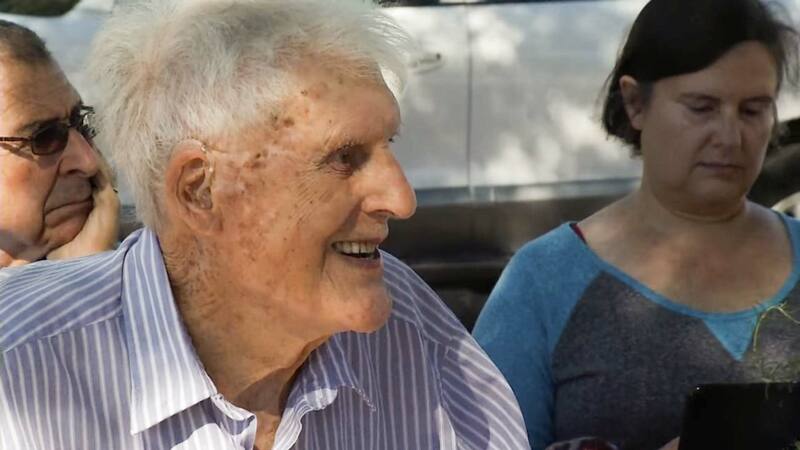 He earned a degree in horticulture and was hired by the University of Arizona's Cooperative Extension in the 1970s, where he encouraged many people to take up gardening, including Tucson resident and friend Darlene Schacht. "I always felt that he planted seeds of kindness as much as vegetable seeds and flowers seeds," she said about her longtime friend. 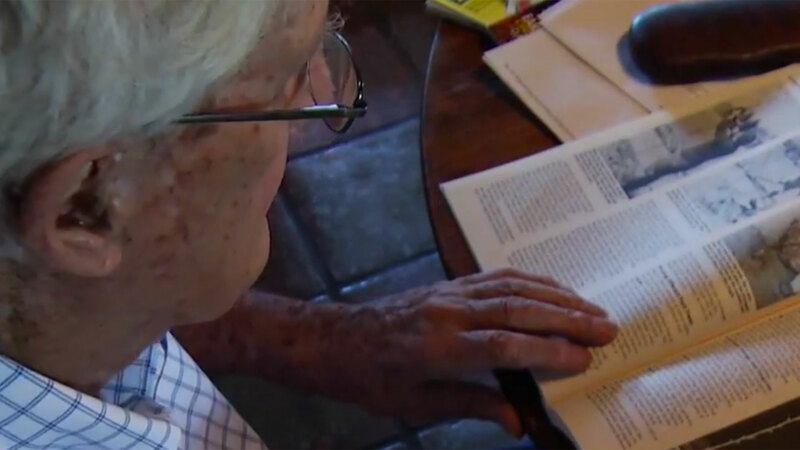 For many years, Brookbank wrote books and newspaper articles about planting in the Sonoran desert, and he also answered calls on the radio or recorded television segments that aired on KUAT, now known as Arizona Public Media. George Brookbank is the author of various books about gardening in the Sonoran Desert. Brookbank came up with a plan to teach gardening with hands-on activities, and the first garden for different residents opened in 1990 near the corner of 1st and Avenue and Limberlost where an LA Fitness now stands. These efforts led to the establishment of Community Gardens of Tucson in the 1990s, and the popular horticulturist continued to volunteer after his retirement until his health deteriorated. Schacht said in lieu of flowers, Brookbank had asked that donations be made to Community Gardens of Tucson. "We were very fortunate to have him in this community, in the Tucson gardening community. Anyone that knew George knows exactly what I'm talking about." Learn more about Brookbank in this Arizona Illustrated episode from January 2015.